At night, when the bicycle is silent, the cars and locomotives around you will probably be completely invisible and inaudible. If you want other people to find out your existence earlier, you must install the taillight of the bicycle to avoid the accident of being chased. Like the lamps of motor vehicles such as motor vehicles, the bicycle lamps mainly have the two functions of “seeing” and “being seen”. The headlights responsible for active lighting must illuminate the road conditions ahead. And the taillight which belongs to the passive lighting, shoulders the responsibility that lets the car friend be other people, the car see. Tip 2: USB or battery charge? 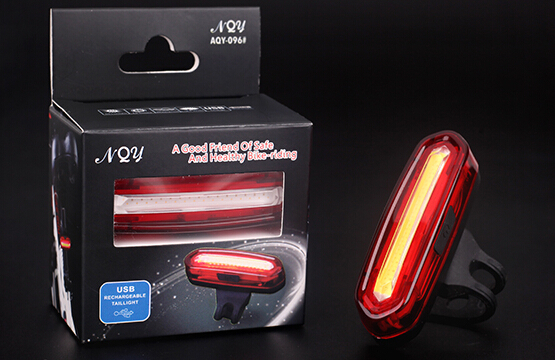 Consumers can decide to buy the battery type taillight or the USB charging taillight according to their cycling habits and the product features mentioned above. For example, it is rare for people who ride at night, because the use frequency of taillights is low, so it is more economical to buy battery taillights. 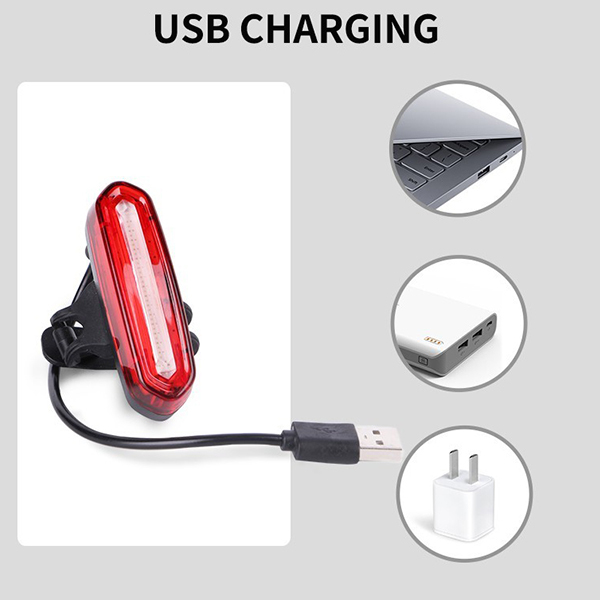 As to taillight use frequency high, but do not need the car friend of overlong endurance, suit to buy USB to charge taillight. 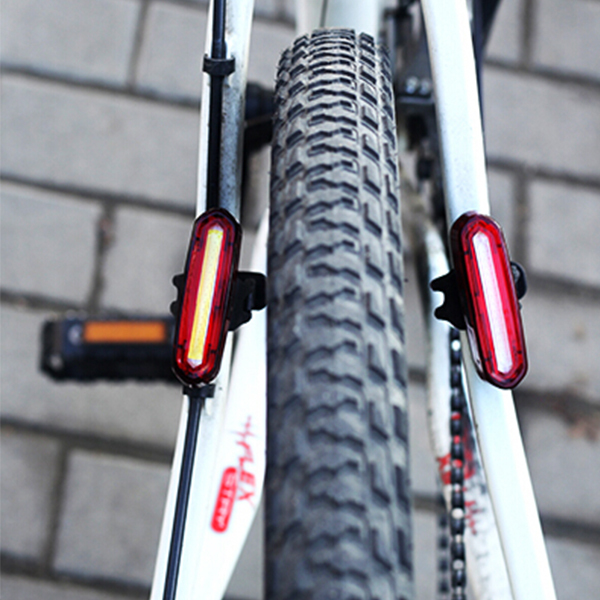 Suitable for you is the best one rear light. Finally, call on car friends, do not forget to use rechargeable batteries, and do well battery recycling oh!